I once won an award from the Taste of Home Magazine for a sandwich I make for my family and friends all of the time. My hubby now makes a vegan version which is to die for. By Implementing the Vitamin C boost of lemon essential oil, this flavorful meal (in between bread slices) can actually brighten your mood! 1. Toast Bread and set aside. 2. Slice avocado and remove the pit. In a small bowl, gently blend avocado, essential oil, salt and pepper to taste. 3. Spread avocado blend on both slices of bread and assemble remaining veggies in the order listed. 4. 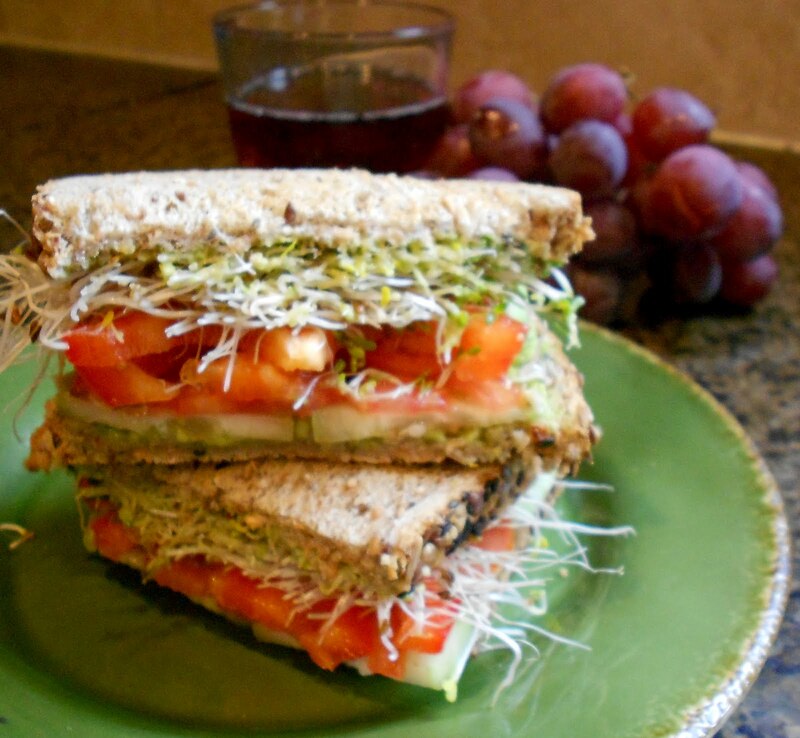 Lightly salt and pepper over sprouts, place a tablespoon of Mojo sauce of sprouts. Place slice of bread on top and slice in half. 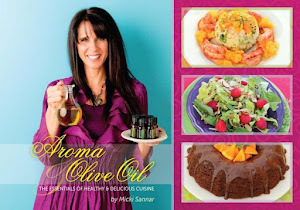 In preparation for my new cookbook, Aroma & Olive Oil I am wondering off the beaten path and posting recipes which do not necessarily contain EVOO. This is the part of my blog we call ...And then some. This exceptional tea is a Honk Kong Original. It is a very healthy and light fruit tea, (which does not really contain tea at all). Hawthorns are actually know as thorn apples, and contain medicinal properties which help with blood circulation. 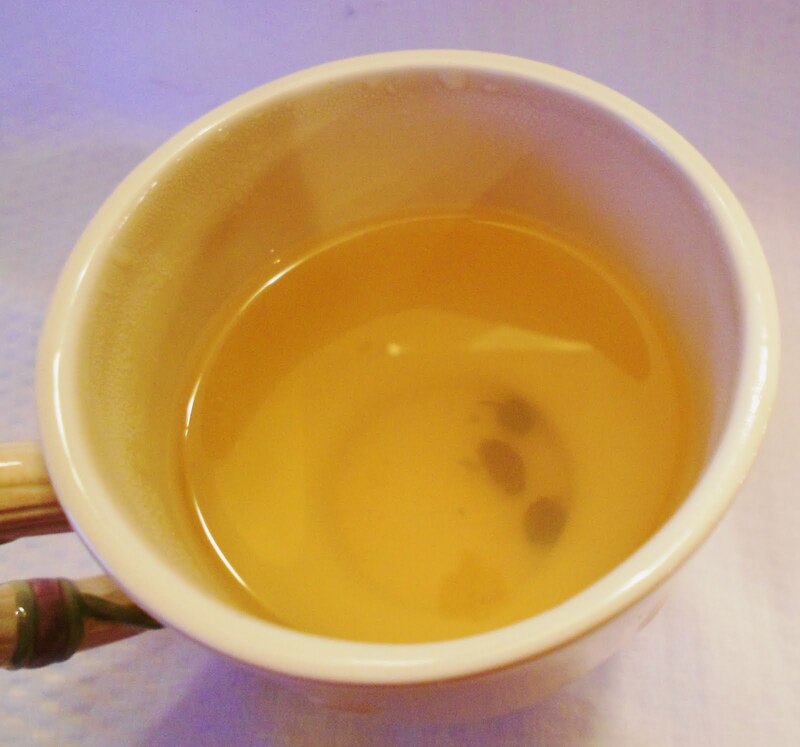 It is a internally warming tea . And when you drop in the added benefits found in *Wild Orange Essential oil, you have a very healing tea for both mind, body, and soul. 1. Rinse dried hawthorn berries well and soak in warm water for 10 minutes, rinse again. 3. Drop heat and simmer for 25-30 minutes. Add sweetener, allow to completely dissolve, and add vanilla. 4. Cool to a minimum of 110 degrees and stir in essential oil. Serve warm, or iced. *This unpretentious essential oil is used in aromatherapy to create the feeling of happiness and warmth, while calming nervous digestive problems. It deals very well with colds and flu, eliminates toxins and stimulates the lymphatic system, while supporting collagen formation in the skin.